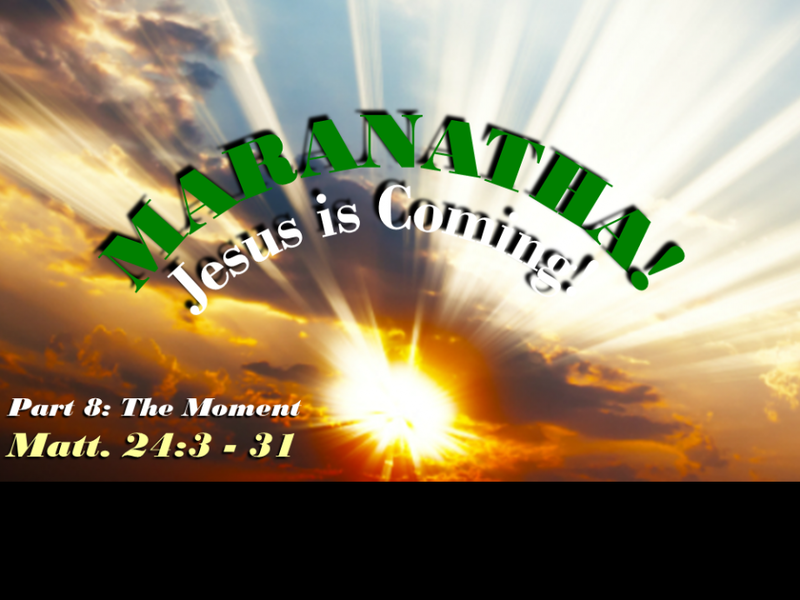 As we conclude our Summer Preaching Series – “Maranatha” – we turn to the beginning of Mathew 24 to see the general signs and the five phases of the preparation that will happen prior to the final coming of Jesus Christ to setup his kingdom of the earth. Jesus uses “text clues” to divide this section of scripture in five seperate parts – each a chronological approach to show us how the world will move toward the end. Finally, we see the powerful moment that Christ returns through the eyes of Mathew 24, Rev. 19 adn 20.